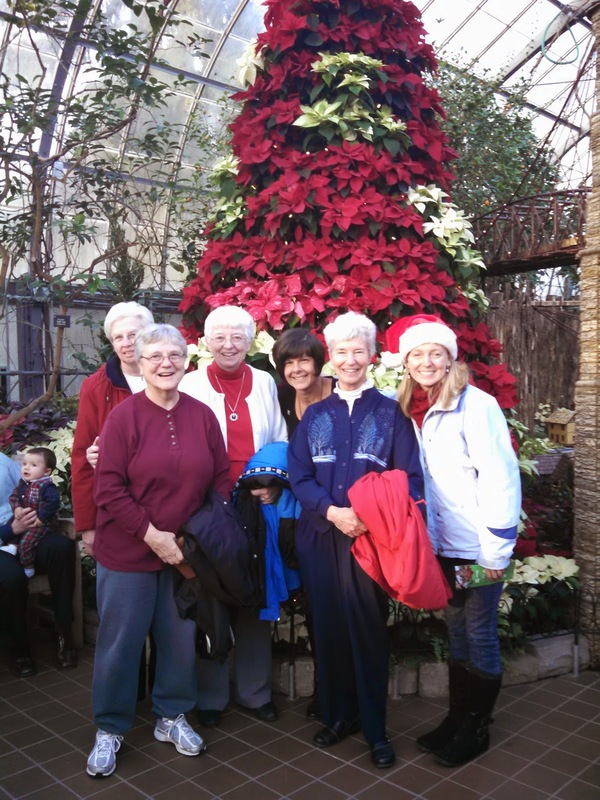 Bayley House, the Novitiate Community for the Sisters of Charity of Cincinnati, celebrated with an outing to the beautiful Christmas display at Krohn Conservatory followed by a nice meal and prayer time together at our home. May we be a blessing to others because truly, we are so blessed! Merry Christmas, everyone!